Absolutely! 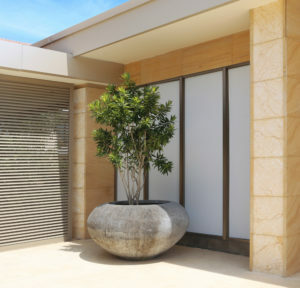 Here at Essential Blinds we want to ensure you get the most suitable option for your home. All our products are sorced from different locations overseas and location factory will vary according to the product ordered. All products we offer are custom made to your requirements. 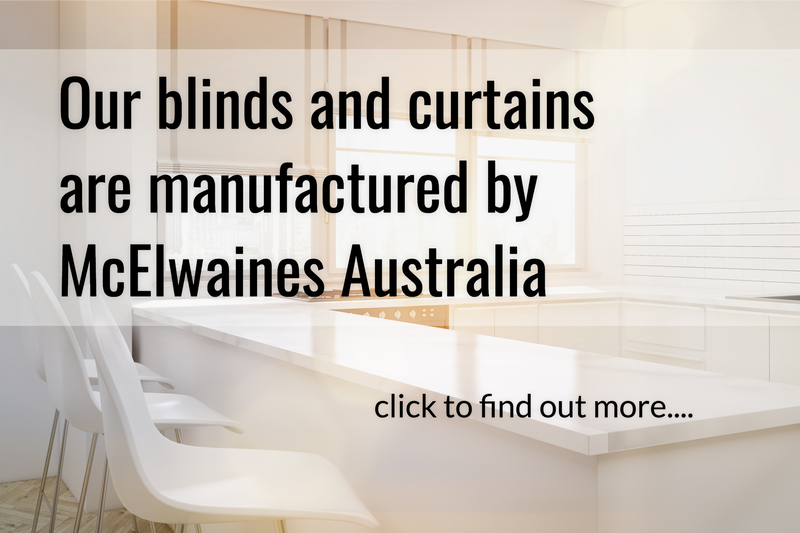 All Essential Blinds window blinds come with a minimum of a full years manufacturers warranty. In addition we offer a limited guarantee for a further two years making a total of 3 years. We are pleased to provide a referral to our favourite blinds installer: McElwaines.